Good Afternoon Everyone. Today is still shaping up to be a beautiful day in Muncie. 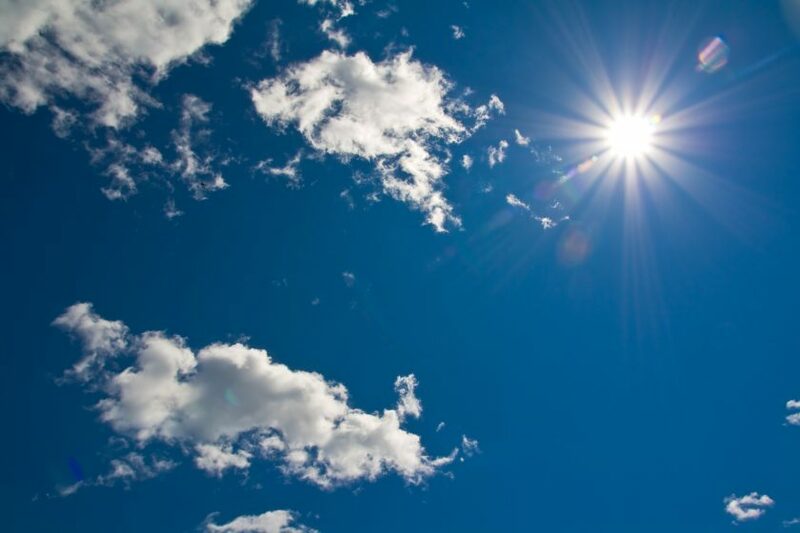 We are going to have clear, sunny skies throughout the entire day. 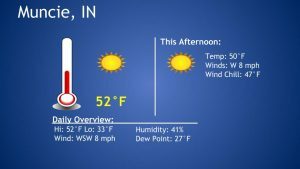 Temperatures will hover in the low 50s this afternoon with some variable winds. We still have a wind chill, but those wind chill temperatures will hover in the high 40s.